But what if God’s will for my life is not what I want? What if Their will involves discomfort, suffering and pain? What if Their answer to the righteous desires of my heart is, “We have a different plan for you?” What if Their plan involves slogging through a jungle or staggering across a desert? Even worse, what if Their plan involves allowing my loved ones to make bad decisions? What if I don’t like Their plan? Why should I overcome my fear, trust God and turn my life over? 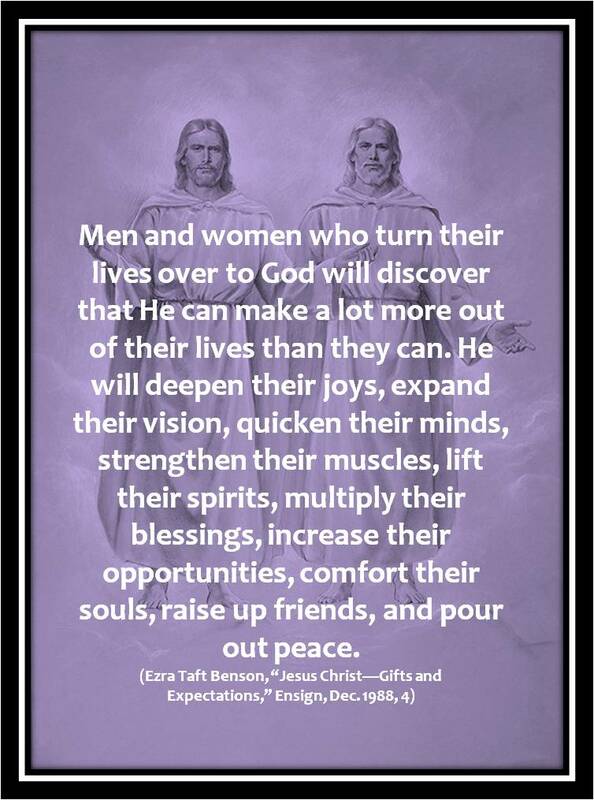 The best answer I have even seen can be found in an apostolic promise from President Ezra Taft Benson, quoted in the Guide to Addiction Recovery and Healing. It appears in Step 12, on page 71. “Men and women who turn their lives over to God will discover that He can make a lot more out of their lives than they can. He will deepen their joys, expand their vision, quicken their minds, strengthen their muscles, lift their spirits, multiply their blessings, increase their opportunities, comfort their souls, raise up friends, and pour out peace. Whoever will lose his life in the service of God will find eternal life” (Ezra Taft Benson, “Jesus Christ—Gifts and Expectations,” Ensign, Dec. 1988, 4). In this quote, President Benson offers us ten blessings that come from turning our lives over to God. In the Book of Mormon, Nephi teaches us that “men are, that they might have joy.” (2 Ne. 2:25.) Who would not like to have deeper joy? But what am I willing to sacrifice to have it? I want this. Am I willing to let go of my own will and embrace God’s will in order to receive it? What if I could shed my self-limiting beliefs and visualize the full potential God has created for me? What if I could expand my ability to see as the Father sees? I am reminded of the story of Elisha and the chariots: “the Lord opened the eyes of the young man; and he saw: and, behold, the mountain was full of horses and chariots of fire round about Elisha.” (See 2 Kgs. 6:14–17.) I would like to be able to see — to have increased awareness of — the spiritual support the Lord is providing me to do and accomplish more than I could have imagined possible. I want this. Am I willing to let go of my own will and embrace God’s will in order for my vision to be expanded? What does it mean to have one’s mind “quickened?” According to Webster’s Revised Unabridged Dictionary, one definition of “quicken” is “To make lively, active, or sprightly; to impart additional energy to; to stimulate; to make quick or rapid; to hasten; to accelerate; as, to quicken one’s steps or thoughts.” What a blessing! As I think about what happens to my mind when I am trying to control my own life (and especially the lives of those around me), the kind of words that come to mind are: overwhelmed, frustrated, discouraged. Am I willing to let go of my will in order to have my mind quickened? Now this is quite a promise! Stronger muscles. How can letting go of my will enable the Lord to bless me with stronger muscles? I don’t know! Perhaps it means better health? In any case, I want this! Am I willing to let go of my own will and embrace God’s will in order to allow God to strengthen my muscles? There sure are times when I feel overwhelmed and discouraged. President Benson promises that if I turn my will over to God, He will lift my spirits. Wow! I want this. Am I willing to let go of my own will and embrace God’s will in order to permit Him lift my spirits? I already feel so blessed by the Lord! My heart is filled with gratitude for the blessings He has showered upon me. Nevertheless, there is always room for more! I am not yet perfect at turning over my will. I want God to multiply my blessings. Am I willing to let go of my own will and embrace God’s will in order to receive more blessings? There have been times in my life when I have felt boxed in – that I didn’t see any opportunities to expand my horizons and my life. I have begun to see opportunities all around, but sometimes I am afraid to pursue them. Am I willing to let go of my fears and embrace God’s will in order to receive the opportunities He would like to give me? The more of life I experience, the more I am vulnerable to disappointment and grief. I love to feel the arm of the Lord around me, comforting me. I want more of this. 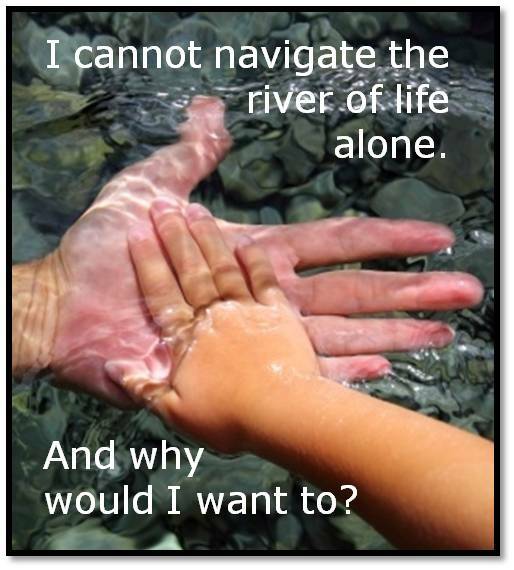 Am I willing to let go of my own will and embrace God’s will in order to receive His comfort? When I moved across the country I left behind many friends. I haven’t lost them, but I am far away and don’t get to spend time with them and socialize with them like I used to. But I felt a confirmation that I was supposed to make this move. Within a few months I had found my best friend – my eternal friend and companion, but it took longer to find my circle of friends. Having embraced God’s will I have received this blessing and hope to continue to receive it as I let go of my own will. I am so grateful for the peace of the Lord. I am so grateful for one-day-at-a-time serenity. I have found in Him, and in surrendering my own will in order to embrace His, The Great Source of Peace. I am willing to let go of my own will and embrace God’s will in order to maintain this peace. Which of these blessings would be most welcome in your life right now? Are you willing to let go of your own will and turn your own life over to God in order to receive it? What will you do today to make progress in this area? Do you have a desire to be your best self? Do you want to have your shortcomings and weaknesses removed? Would you like to put your old self behind you and walk into the future a new and improved creature? Well what exactly does that look like? Can you describe the “new you”? What does it look like to allow God to remove your shortcomings? Notice that I said “allow,” because He will not change you against your will. You must spiritually create the new you before you can “become entirely ready” to allow God to make it happen. Just like an architect visualizes a home remodeling project and creates it in his/her mind, then electronically or on paper before construction begins, I must create (with God’s help) the new me in my mind, and perhaps on the pages of my journal, before I have become entirely ready to be changed in the physical or temporal world. Then and only then will I be willing to allow Him to begin the remodeling process. All things are created spiritually before they are created physically. Many people are unable to complete Step 6, “becom[ing] entirely ready to have God remove all [their] character weaknesses” because, with no concept of who they would be without those weaknesses, they are afraid to let go of them. Stuck in Step 6, they cannot get to Step 7, where they humbly ask to have their shortcomings removed. 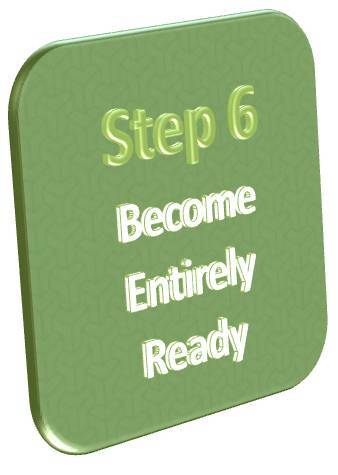 The work of Step 6: how do we become entirely ready? I have written before about how each step has an “input and an output.” The input to Step 6 is the list of shortcomings and weaknesses we identified in Step 5. (For more on this read “Six Thoughts about Step 5.”) Starting with this list, we have to somehow find the willingness to allow God to remove them. According to Aristotle, nature abhors a vacuum. Trying to simply have a shortcoming removed is counterproductive. Removing it will leave a space into which something else will rush. If we don’t determine ahead of time what that “something else” is going to be, it could be worse than what we wanted to have removed! So, suppose you get caught up playing solitaire on the computer when you are bored. You know it is a waste of time and decide to ask the Lord to remove it. If you don’t spiritually create a better way to handle boredom first, you might mindlessly start surfing the Internet instead of playing solitaire and develop an addiction to shopping online! Wouldn’t it be better if you prayerfully made a list of productive things you could do when you are bored, made sure you had the resources you needed to be able to do those things, imagined yourself doing them and pictured what it would look like in your life, and then asked Him to remove the solitaire addiction? What about a character weakness, such as being quick to anger? Suppose you asked the Lord to remove this weakness, and then when something happened to make you angry you just stuffed it and tried to ignore it until you s.l.o.w.l.y got to the point where you exploded. Would that be an improvement? Wouldn’t it make more sense to write and pray about what healthy behavior you could use in those situations, do some research, start practicing using those behaviors and then ask the Lord to remove the “quick to anger” weakness? Would you be more likely to “become entirely ready” to have this weakness actually removed by doing this work than by simply thinking, “I don’t want to have this weakness anymore,” and asking Him to remove it? If I do the work of Step 6 by spiritually creating the “new me” after prayerfully considering what options I have and what I want the “new me” to look like, the Lord will be able to remove my shortcomings when I ask Him to in Step 7. It will be up to Him whether and when He will remove them. If I know that I have done the work required of me to “become entirely ready” to have them removed, I can accept with serenity the will of the Lord. I know that I am a better person simply for having done this work. That makes it worth the effort. What shortcomings would you like to have the Lord remove in your life? Have you become entirely ready to have them removed? What will you do today to become entirely ready for the Lord to remove your shortcomings? Letting go of my dreams – the vision I had of what my future would hold – and learning to allow God to create a future for me has been one of the more difficult aspects of my recovery. It is so much more complicated than it sounds! It is not really that I think I could do a better job than God, but rather that not being in control triggers feelings of discomfort and fear. I have become attached to the ideas and the pictures in my head of how my life will turn out. Letting go of them is painful. Trusting that the Lord’s plan for my life will be better than mine is also hard. I love the Lord. I want to trust Him. I know, intellectually, that I can and should trust Him and that He is much more capable of designing the perfect life for me than I am. But what if His plan for me is hard? What if His plan has me wading through trials and pain? What if I have to experience things I don’t want to experience? Sometimes my intellectual knowledge and even my faith that “all things work together for good to them that love God” (Romans 8:28), isn’t enough to overcome my fear. I have written previously about how to let go. This post is just to acknowledge that it is hard. But I also want to say that it is worth it. In every case where I have chosen to let go, I have found peace. I have stepped into the unknown and found the Lord by my side. This poem was particularly helpful to me as I tried to learn to let go in the early days of my recovery. I testify that God loves us and that He will give us what we need. 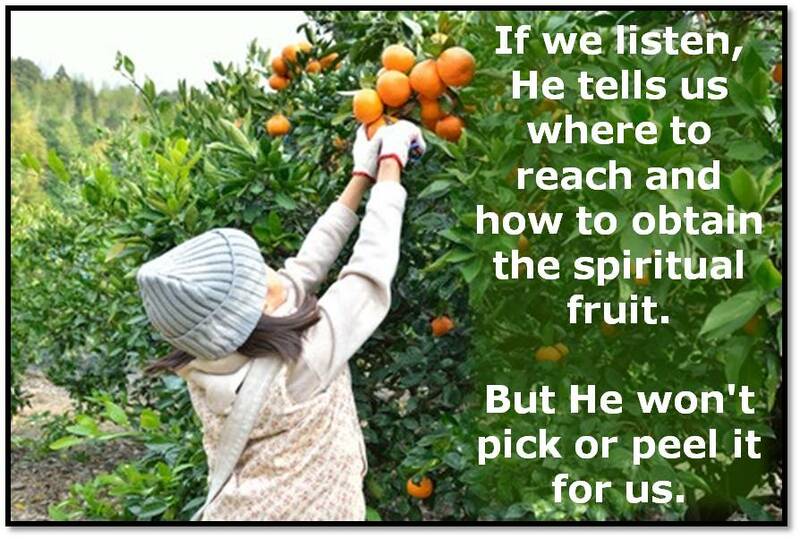 He will enable us to reach our full potential, if we let Him. Jesus is my friend. He walks by my side. He carries the burden for me when it is more than I have strength to bear. He smiles and is pleased when I grow. He will never leave me. Nor will He leave you. 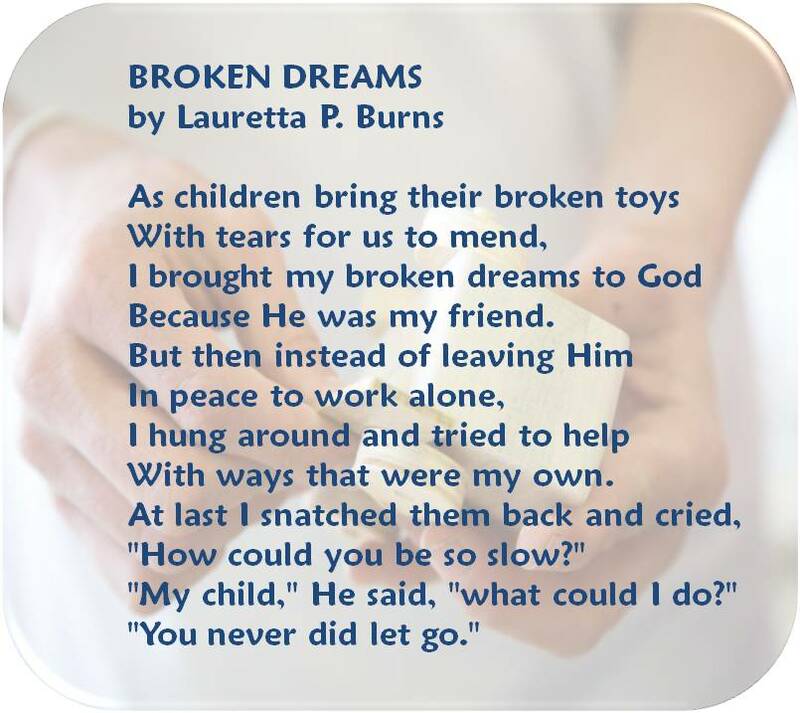 What are your broken dreams? Do you have a testimony that Jesus is always there for you? Write it out. What will you do today to learn to let go? 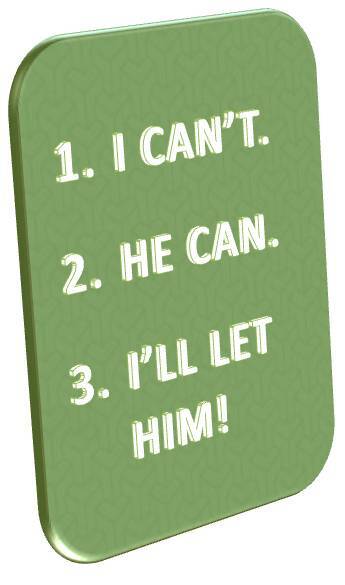 There is a short-hand way of describing the first three Steps of the 12-Step Recovery process: “I can’t, He can, I’ll let Him.” The “He,” for me, is the Lord. Step 1 is about admitting my powerlessness. I did everything I knew how to do to improve my situation, and it got me to where I am right now. Goodness knows I tried. I tried various diets and exercise programs hoping to lose weight. I tried dozens of self-help books to overcome my shortcomings. I tried three different therapists. None of those things brought a long term solution. By the time I started working the 12 Steps I was pretty much at the end of the line. If the 12 Steps didn’t work, I had nowhere else to turn. 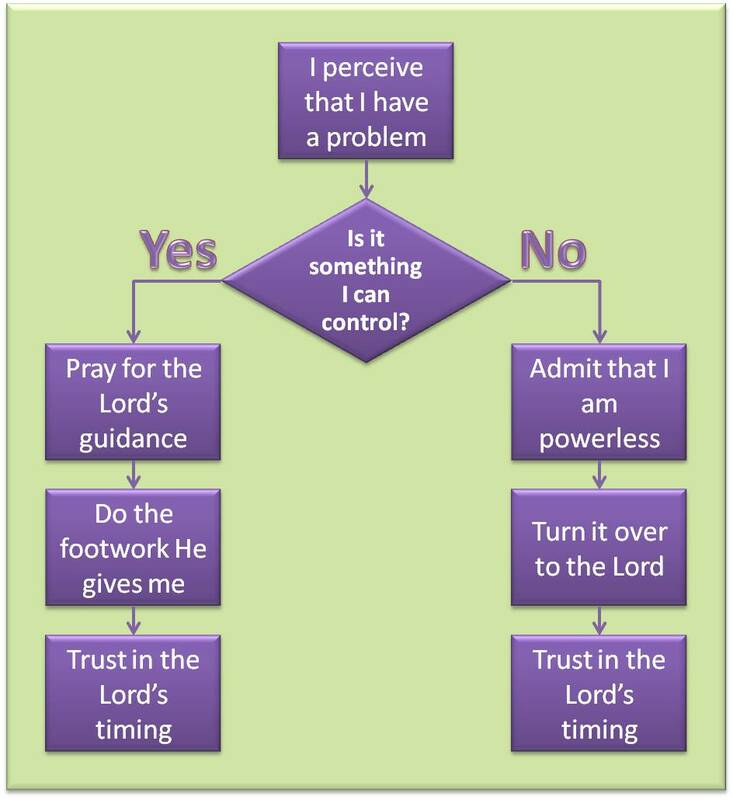 Step 2 is about acknowledging that the Lord can do for me what I cannot do for myself. He can fix problems that I cannot imagine the solution for. He is omnipotent. It is arrogant and prideful to think that I am so broken that I am beyond the help of the Lord. No one is too broken for Christ to fix. He cares about each and every one of us individually and wants to be our personal Savior. Step 3 is about making a decision to trust the Lord and turn my life over to Him. He has promised that he would be right by my side and would help me do anything that is in harmony with His will, and I know that overcoming my addiction and letting go of my shortcomings and character defects fits that description. He will not do for me what I can do for myself. And He will only do what I am willing to let Him do. He will not violate my agency. I do not have to understand what the solution is, nor do I have to tell Him what to do or when to do it. He is smarter than I am. I need to trust that His solution will be what is best for me. I need to turn the matter over to Him, pray for guidance on what footwork He wants me to do, and do the footwork He gives me to do. I also need to wait on His timing; patiently, if possible. The 12 Steps did and do work for me. I have experienced His love personally. I have received a new heart. I now walk in faith and not fear. I trust that His solution will be best for me. I have long term recovery, both from compulsive eating and from many of the shortcomings and character defects that kept my life in turmoil. Someday, in the Lord’s time, I hope to be delivered from all of them. I have comfortable relationships with my loved ones. 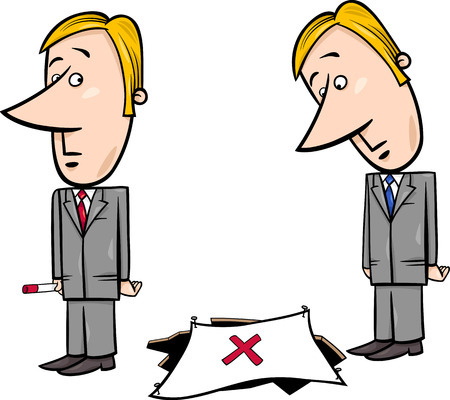 When I mess up, I follow the steps and personal revelation to make amends quickly. I love living in a state of recovery. It is a good state to live in. What are your addictions, shortcomings and character defects? Are you willing to admit that you are powerless over all of them? Do you believe that the Lord is capable of removing your shortcomings and restoring you to complete spiritual health? Why or why not? How do you feel about turning your will and your life over to Him? Are you willing to ask and allow Him to be in charge of your life? Are you willing to seek inspiration on the footwork you need to do and act upon the revelation you receive? Step 6 can be scary, as you contemplate letting go of all of your character weaknesses. 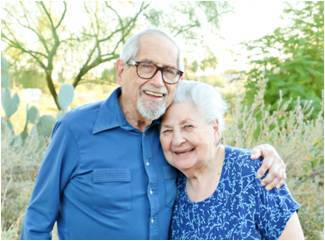 After all, they have been a part of your personality since you can remember, and they have helped you cope with the stresses of life. And besides, who would you be without them? Let’s imagine that your vision seems to be getting worse and worse. You are having more difficulty seeing and focusing. It seems as if there is something blocking your sight. 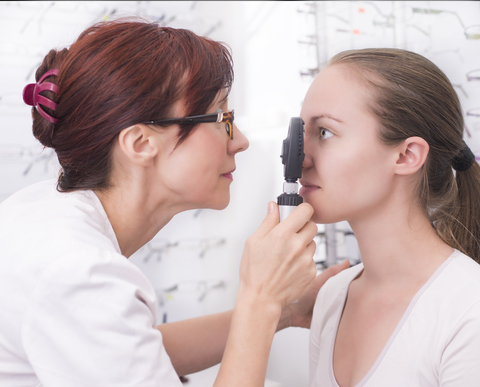 Maybe you have cataracts or macular degeneration. You debate what to do about it. You know you should probably go to the eye doctor, but what if she wants to do surgery on your eyes! The very thought makes your stomach churn. You finally get up the courage to go, fearing the worst. The doctor examines your eyes and after she is finished she gives you the good news: there is nothing wrong with your eyes; you need to get your bangs cut! Of course this is a silly metaphor. But really, how do you know that the character weaknesses you are stubbornly holding onto, afraid to turn over to the Lord, are not something that will be as easy to have removed as getting your bangs cut, once you become willing to ask Him to remove them? What character weaknesses are you reluctant to let go of? Write about the worst possible outcome of asking the Lord to remove them. What can you do to become ready and willing to ask God to remove all your character weaknesses? From time to time I become aware of great things going on in the lives of those around me. Sometimes they have a wonderful marriage and when I see them together it is obvious how much in love they are. Perhaps their children are bright and accomplished and a joy to be around. Maybe a new job that is everything they have been working towards in their career has finally come into their lives. Generally, my heart is filled with gratitude for these blessings in their lives and I am happy for them. Occasionally, when their blessing is one that I have wished for, or even prayed for, there is also a tiny little spark of jealousy. I have come to understand that these feelings are natural, and I don’t want to beat myself up or feel shame for having them. The important thing for my ongoing recovery and healing is what I do with them when they come. 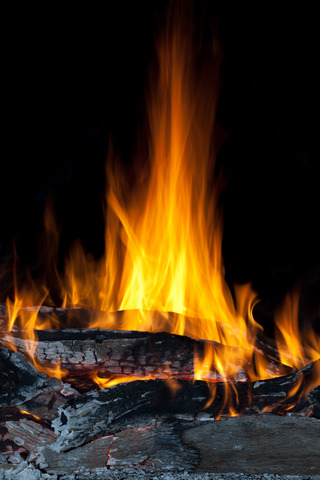 If I always have a little pile of dry tinder and an abundant supply of kindling and firewood, those sparks may start a fire in my life. I can blow on the little embers that I ignite with those feelings and feed the flames of jealousy with ever-larger pieces of wood until I have a bonfire which consumes me, and keeps me from enjoying the many blessings of my own life. Or, like the Forest Service cleaning out unnecessary brush and dead wood to be able to better control forest fires, I can make sure I don’t keep a supply of fuel on hand for the jealousy fire by letting go of resentments and hurts as soon as possible, and avoiding comparisons of my life to others. I can keep a handy supply of living water, accumulated through gospel study and service, and use it to stamp out and douse those little sparks when they come flying through my life. What feelings are sparks in your life? Do you have a supply of kindling and firewood? What steps are you willing to take to eliminate that fuel from your life? What are you willing to do to increase your supply of living water? Forgiveness is the central principal discussed in Step 8 of the 12 Steps. All things are created spiritually before they are created physically. 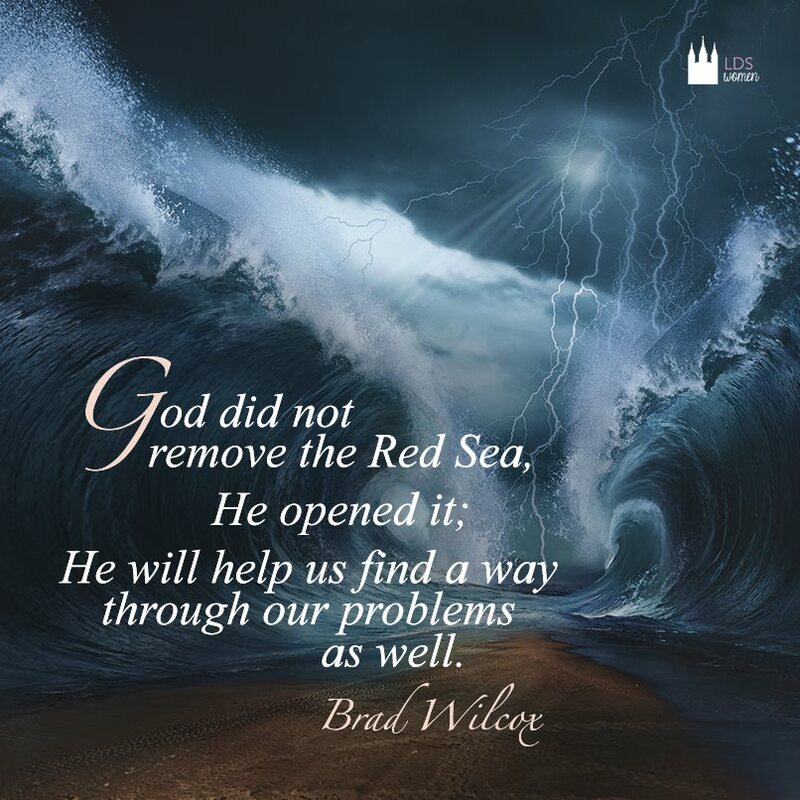 (See Moses 3:5–7; Genesis 2:4–5.) 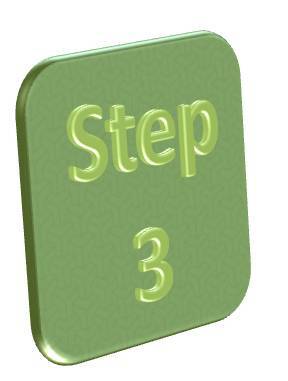 Step 8 is the spiritual creation of the reconciliation and restitution that will actually happen in Step 9. In order for me to accomplish this spiritual creation, I need to become intimately acquainted with forgiveness. Step 8 asks me to consider two different aspects of forgiveness: asking others to forgive me, and forgiving those who have hurt me. In either case, sometimes the other person isn’t even aware that they need my forgiveness or that I need theirs. It is interesting to me to ponder how easily people give and take offense in this world, sometimes without even being aware of it. Sometimes people hold resentment in their hearts for years, sapping them of joy and preventing them from living in a state of peace. When I hold resentment in my heart, I am the one who suffers. I have heard it said that holding onto resentment is like drinking poison and expecting the other person to die. It tears me up inside, consumes my spiritual and emotional energy, and blocks me from feeling the Spirit. Some people think that we should only forgive someone if they apologize. If the offender doesn’t apologize they don’t deserve my forgiveness, they reason. We don’t forgive others because they deserve it. We forgive others because we deserve it! (shared at church recently by Deron Brent Horne). I hate living in a state of resentment! I owe it to myself to let go of those feelings and let them float out of my life like helium-filled balloons. I do it for myself, as a way of taking care of myself. I do it to get my life back, and my laugh back. How, you ask? Here are two methods that help me. When someone does something that makes me angry I learned from Kimberly Schneider to tell myself a different story. I ask myself this question: “Under what circumstance could this person’s actions have made sense?” Then I make up a story, which I know is probably not true, but makes me feel better and more able to blow off the perceived offense. Did someone cut me off in traffic? They might be worried about something that is going on at home, and I might have been in their blind spot. Did someone fail to deliver on a promise? Perhaps they got a bad night’s sleep or a call from someone with bad news or they were just having a senior moment. The story doesn’t matter! Just thinking about the incident in this way helps me to let go of it. I learned in Al Anon years ago about how to “detach with love.” It is a principle that enables me to not take offense, and to let go of resentment toward someone close to me who says or does something that hurts me. Rather than obsessing about what happened or what was said, I separate myself from the offense without separating myself from the person. For me it works like this. I have an imaginary bubble that I can deploy at a moment’s notice. It surrounds me and a little bit of personal space. The person on the outside of the bubble may be lashing out at me, hurling hurtful words in my direction, and my bubble allows the message in without the hurt. If there is any truth in the message that I need to consider and respond to, I can do so, without getting caught up in the delivery method. The negative aspects stay on the outside of the bubble, with the person they come from. I can still love them, but I don’t have to allow their words to hurt me. 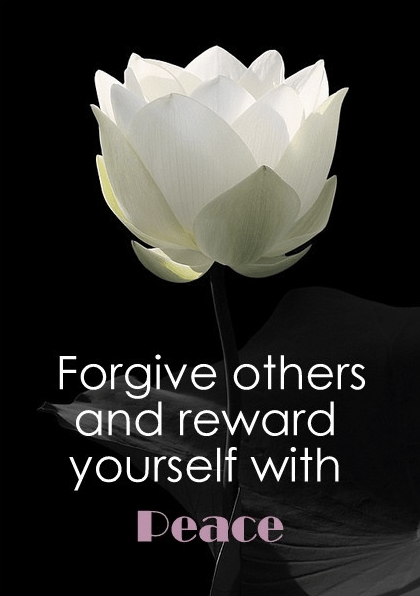 When I make a list of people who have hurt me and forgive them, as Step 8 asks me to do, I am having a very personal and meaningful experience with forgiveness. What better way to prepare myself to ask others for their forgiveness?! If I have done things that were harmful towards someone else, who might be hurting inside because of my actions, even if I make amends, or restitution, it might be very difficult for them to forgive me. When I, myself, have recently gone through the process of forgiving others, I am in a better position to understand how difficult it may be for someone to forgive me, even if they are willing to do it. In Step 8 I am not actually asking anyone for forgiveness; I am becoming willing to make amends and to be reconciled to those I have hurt. I won’t actually figure out exactly how I will approach the other person until Step 9, and I certainly will not be actually making the amends or making restitution until I get to Step 9. But until I truly become willing to do it, and let the Lord heal my heart, I will never be ready to do it, and will live with broken relationships indefinitely. What resentments are you holding in your heart? What are you willing to do to let go of them so that you can progress? Are you willing to do whatever it takes to be reconciled to those you have hurt? 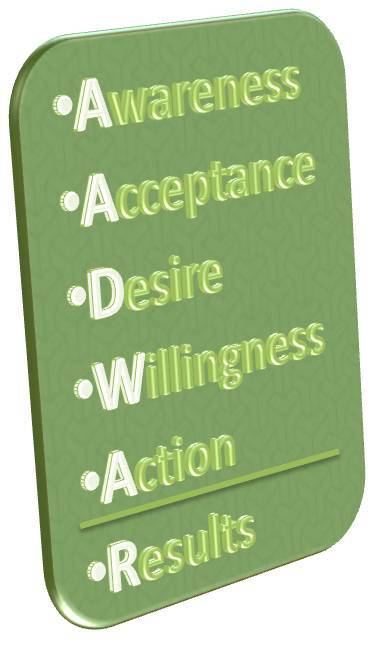 If not, what can you do to help you become willing?